Arachnoboards - When their Scolopendra heros arizonensis centipede gets loose and runs through some Provent-a-Mite that has been sprayed around snake enclosures it immediately goes into convulsions, and its owner comes up with a treatment that seems to have worked in remedying its pesticide exposure. Arachnoboards - Check out these photos of a Scolopendra heros centipede, an Avicularia versicolor and two Poecilotheria metallica tarantulas. 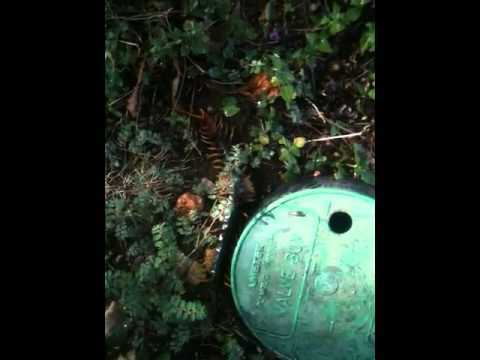 YouTube - Check out this giant desert centipede (Scolopendra heros castaneiceps). Nice field find on a job site!